You were just in an automobile accident. Now what? Due to the adrenaline rush and shock of an accident, injuries may not seem severe until several hours later. If you are at all in doubt of injury, the best practice is to call emergency medical personnel. 2.) If possible, move your vehicle to a safe location out of traffic. Try to find a parking lot, side road, or shoulder that is a safe spot to stop. We don’t want any further damage to your vehicle, another driver’s vehicle, or any pedestrians by causing a secondary accident. A police report is often required to show who is at fault in the accident, and in some states it’s the law to report all vehicle accidents. A detailed police report will also help through your claims process. 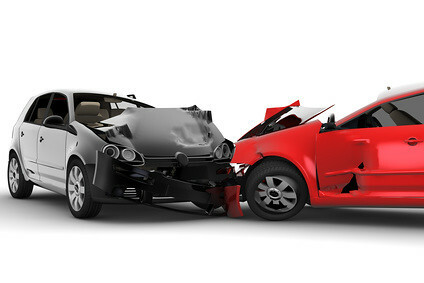 You may find that the other insurance company will pay for your damages if you were not at fault. This is important information to have and provide to your Insurance Agent. Notify your Professional Insurance Agent immediately once you are free from immediate danger and have worked through the accident. He or she will direct you in the next steps of action to best start your claim, if applicable. Bonus Tip: **Partner with a Professional Insurance Advisor who you can trust. He or she should walk you through your auto insurance policy and help you choose the best level of protection for your needs. NOT ALL INSURANCE POLICIES ARE CREATED EQUAL!!! Call us today at Farmers Insurance – The Stuible Agency (615) 713-1594, or fill out a proposal request to make sure you are properly covered!